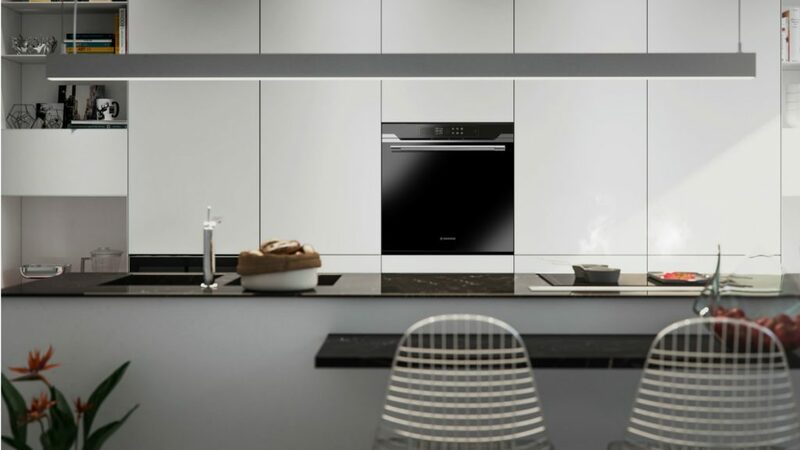 Appliance brand Hoover unveiled H-KeepHeat, which according to the company is the world’s first oven designed to preserve hot food, at the LivingKitchen exhibition. Equipped with Exever technology and developed with the University of Parma, H-KeepHeat bakes and stores food at a hot temperature, offering “ready to serve” meals for up to two weeks. Thanks to this technology, it uses a low temperature cooking system, a technique from professional kitchens. It keeps food at 63 or 70 degrees, according to the food type, which Hoover says maintains the nutritional properties. Through the Custom Wizard App, users will be able to access a recipe book with a selection of dishes and will be able to monitor and manage the oven remotely. KeepHeat will be distributed in European markets in mid 2019. As part of its Wi-Fi enabled appliances, Hoover showcased its AXI tumble dryer at IFA.